Is this donation a gift for someone else? If you would like to receive a t-shirt, please select your size. I do not want a shirt. Will my membership renew each year? Yes, the Champions program is a recurring monthly donation. Once you enroll in the program, we’ll continue to charge your credit card each month or year unless you let us know you’d like to cancel or modify your membership. When will the charge appear on my credit card statement? Your card will be charged as soon as you’ve filled out the form. It will be billed every 30 days or one year thereafter, depending on what you signed up for. Cancelling is easy! 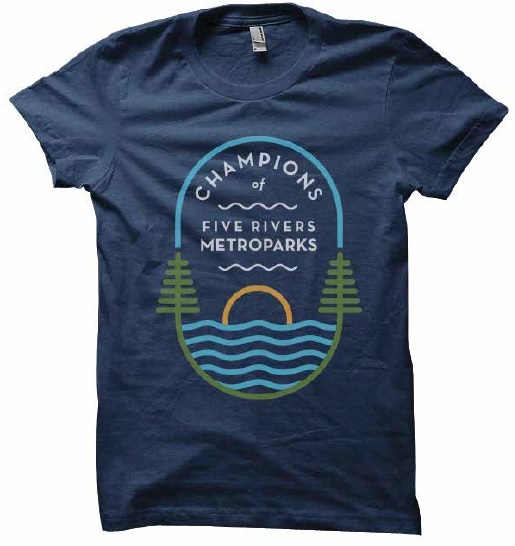 Simply send an email to champions@metroparks.org or give us a call at (937) 937-277-4839. To update information, email champions@metroparks.org with the updated information or call (937) 937-277-4839. I love my t-shirt! Will I get one every year?